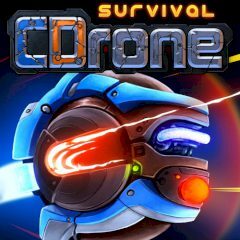 Lightning fast responses are required to survive the upcoming bullet hell! Upgrade life, shield, engine and weapon of your ship after each level. Use mouse or WASD with space for control.